From irresistible journals to science experiments and magic wands. The best gifts for 8-year-olds help them engage in elaborate fantasy play and bury their noses in good books. It's an age when children are developing their physical skills and social identities, and some may start to identify as “athletic” or "artistic," said Dr. Amanda Gummer, founder of Fundamentally Children, a toy testing and parent consulting company in the United Kingdom. At the same time, 8-year-old boys and girls are becoming more physically adept, independent and sophisticated in their problem-solving. Imaginative play may now stretch over days or weeks and involve friends. That means they’re ready for more complicated games and middle grade novels, along with graphic novels and picture books. And as their writing and drawing skills improve, they'll want plenty of time with their own notebooks. 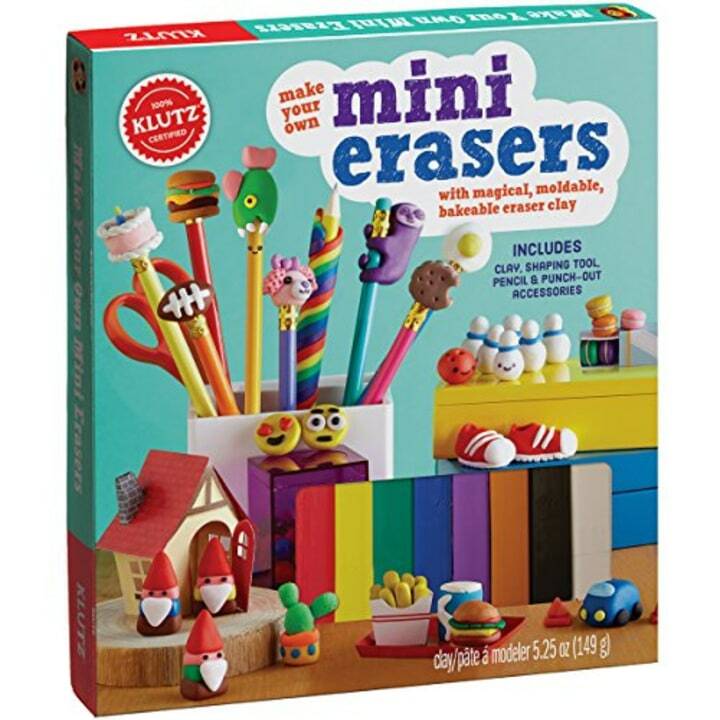 This fun crafting activity has a useful end product — erasers to use in writing and art projects. 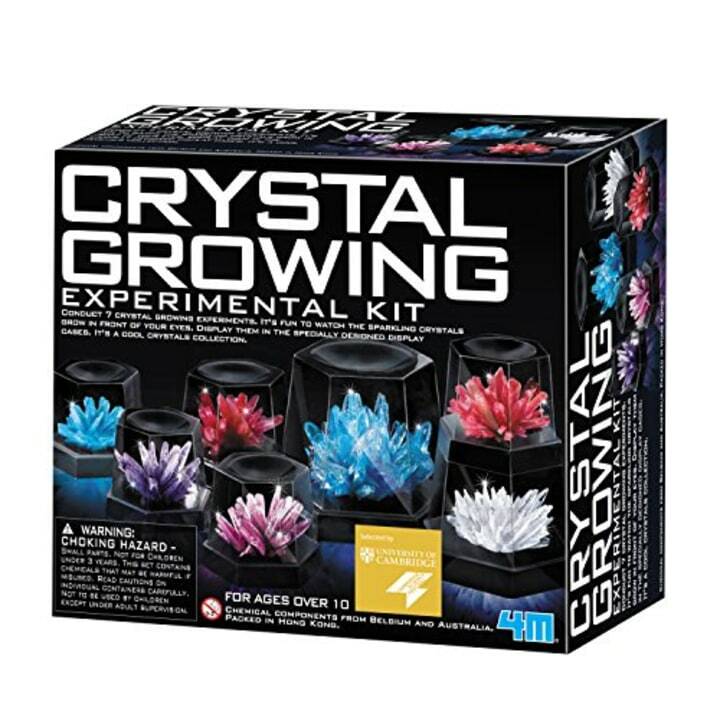 Science is beautiful with this crystal-growing kit. It's a favorite of Marie Conti, the head of the The Wetherill School in Gladwyne, Pennsylvania, and a board member of the American Montessori Society. 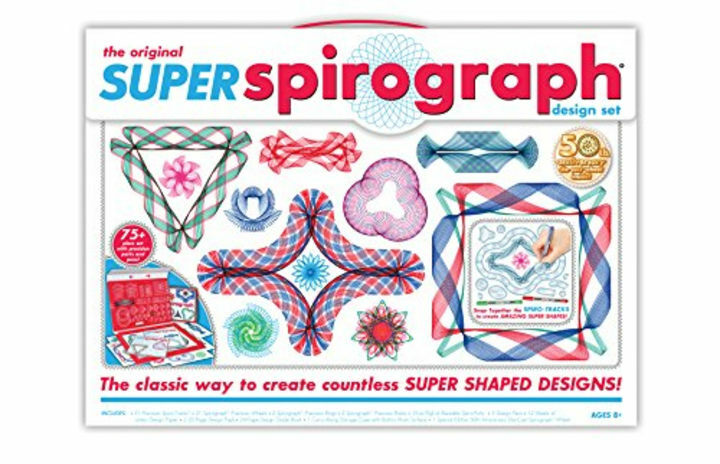 As fine motor skills progress, "move away from prescriptive arts and crafts to more free-form activities such as clay modeling or simply a sketch book and some pencils," Dr. Gummer said. This sparkly metallic ink will make doodling even more fun. 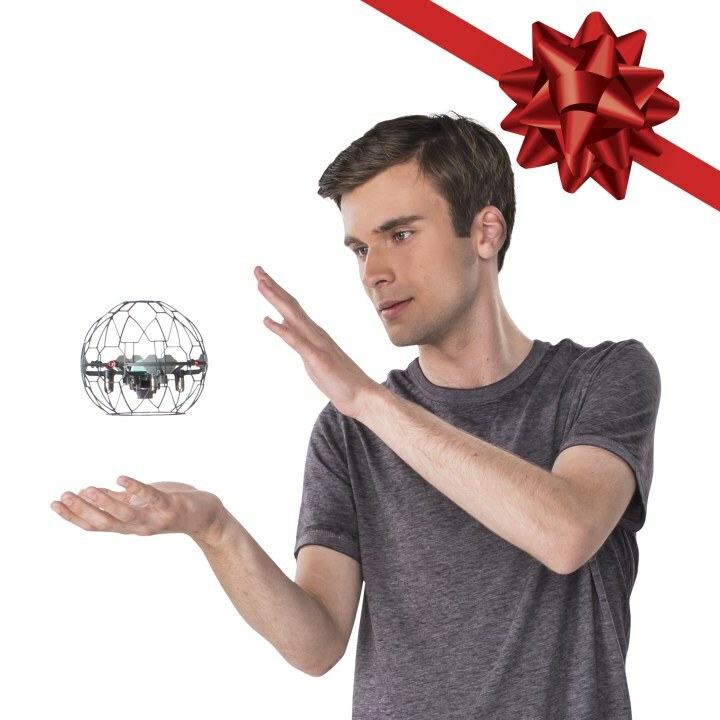 This drone responds to hand movements instead of a remote and helps develop hand-eye coordination. 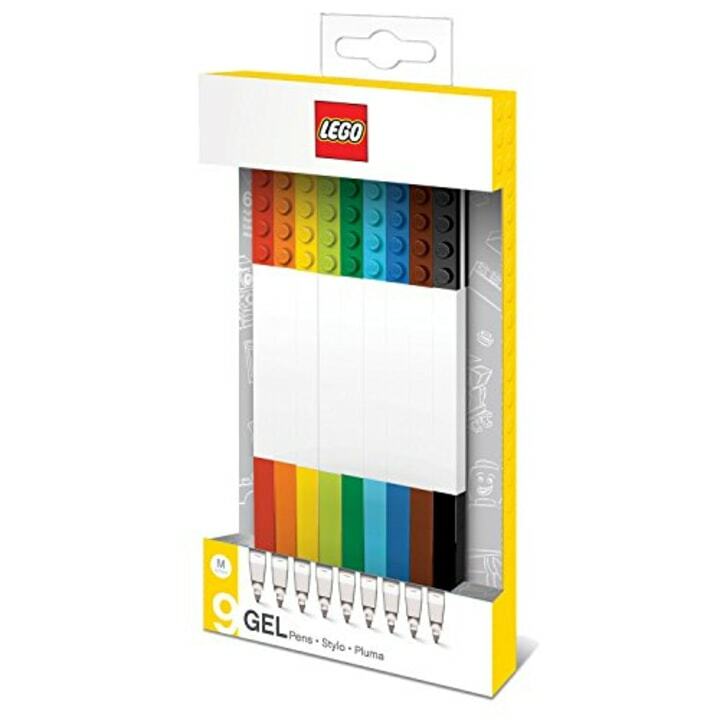 This kit will appeal to storytellers and LEGO lovers alike. 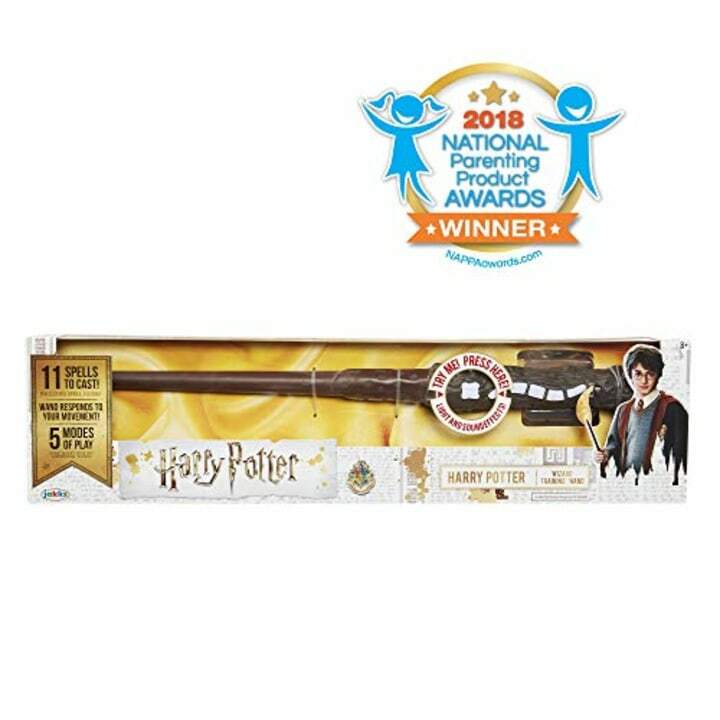 Aspiring wizards can practice their spells and get real feedback from this wand. Or pair it with another wand for (harmless) wizard battle. 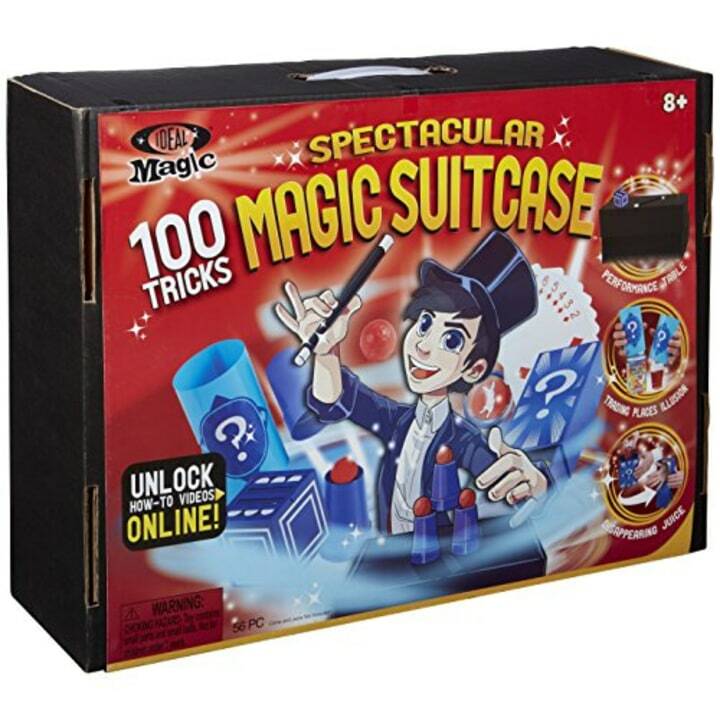 Eight-year-olds are developing the memory and fine motor skills needed to pull off magic tricks. Target has an archimedes screw version for $23. Kids can build their own roller coasters with this system. 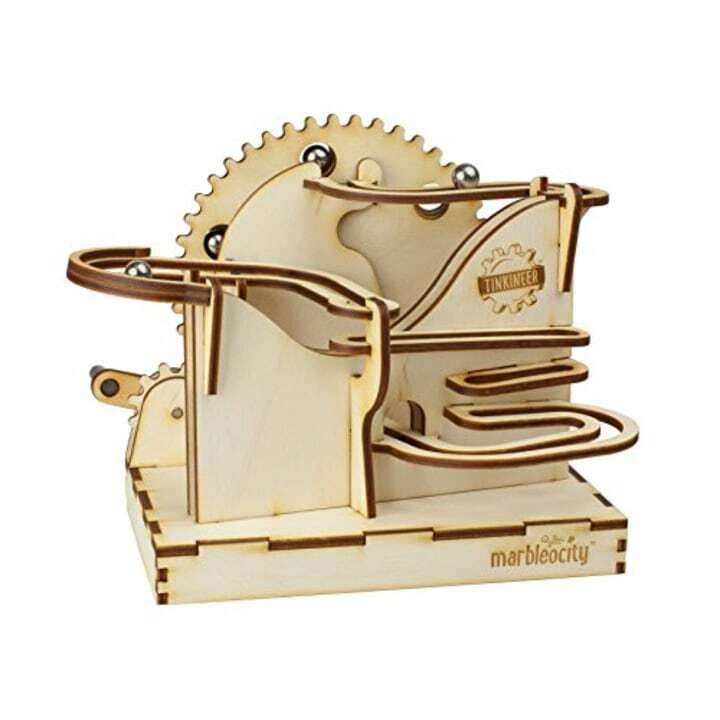 It's similar to the free-form Marble Run that development experts love. Eight-year-olds like playing in groups and are better at working together than when they were younger, so collaborative activities like baking may appeal, Dr. Gummer said. 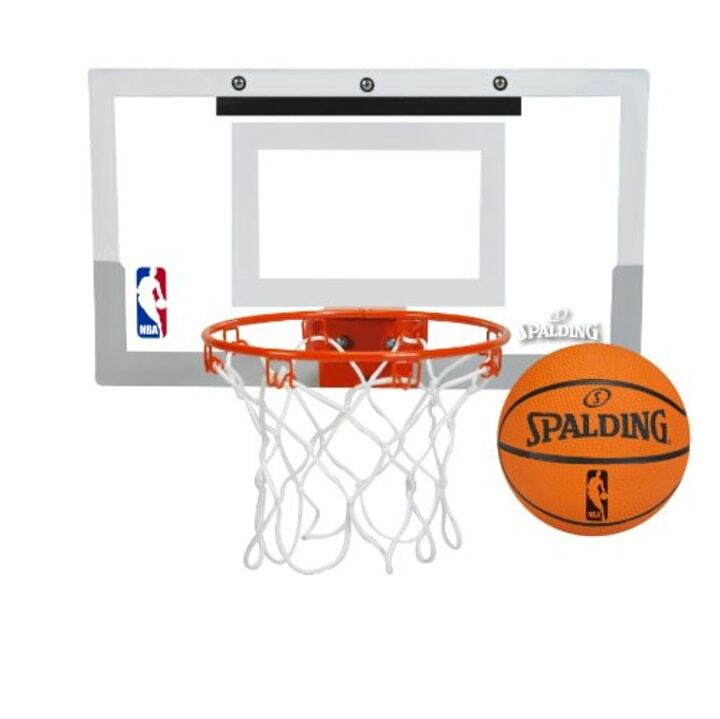 Sports equipment lets kids engage in competition, which is important at this age. "Learning to lose and win is an important skill to gain," Dr. Gummer said. Collectibles like these can be important for kids who are developing a sense of group belonging, Dr. Gummer said. 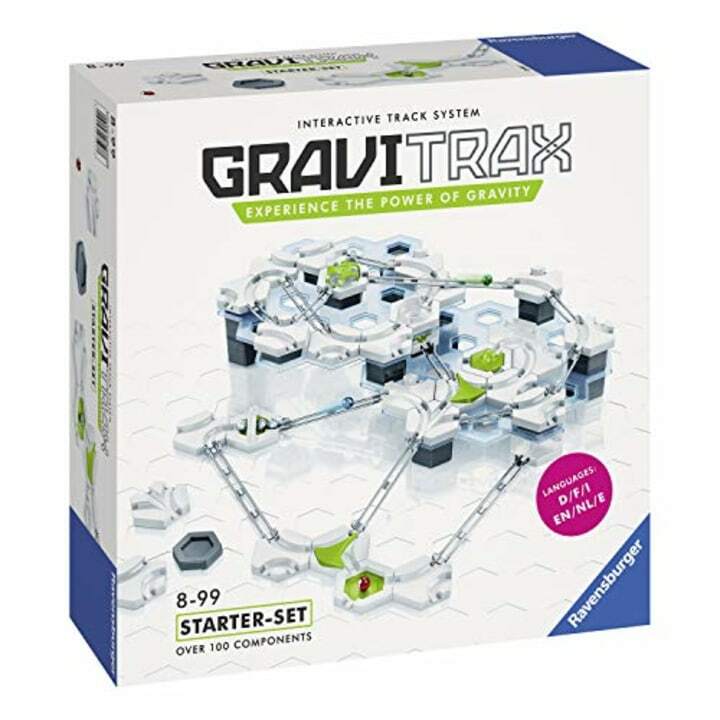 This marble run kit builds STEM skills for children 8 and up. 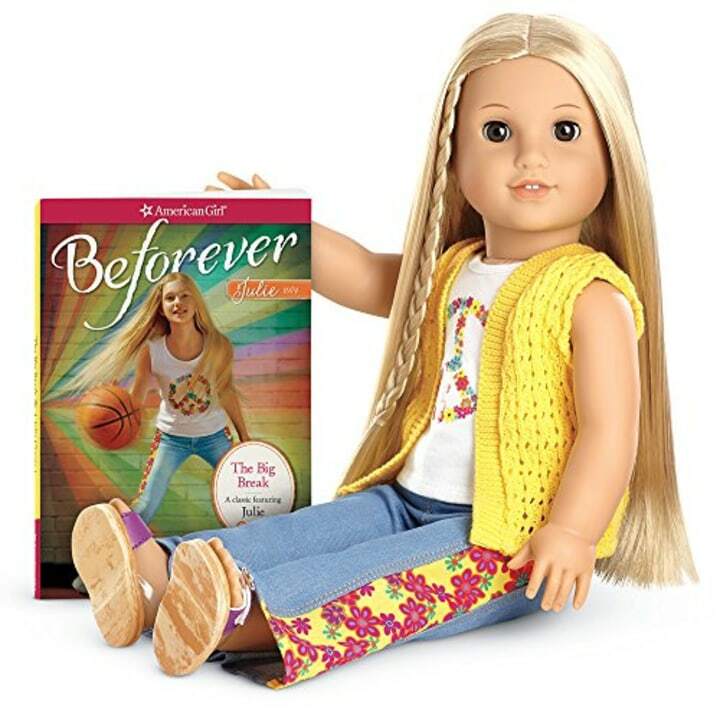 Conti likes these dolls for their educational book tie-ins. Target has similar and less expensive Our Generation dolls. 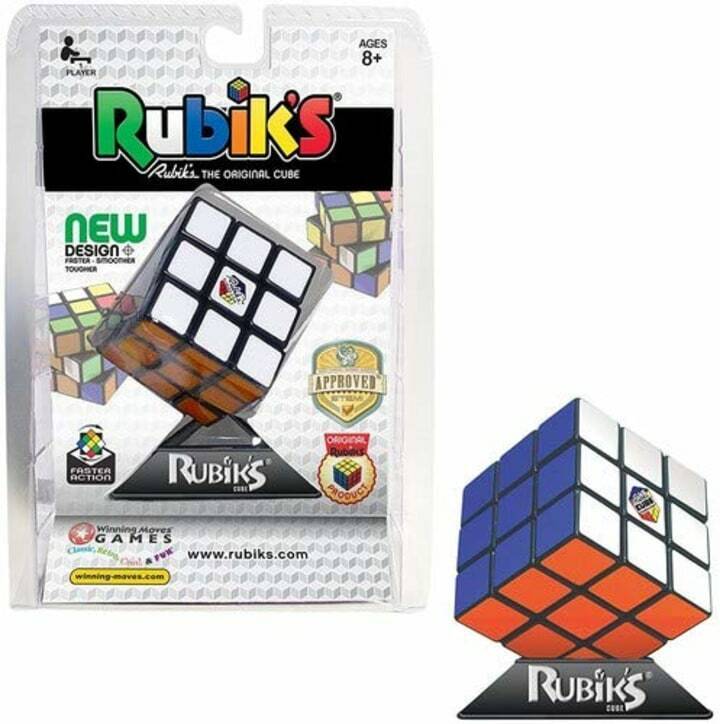 The puzzle cube is making a comeback. 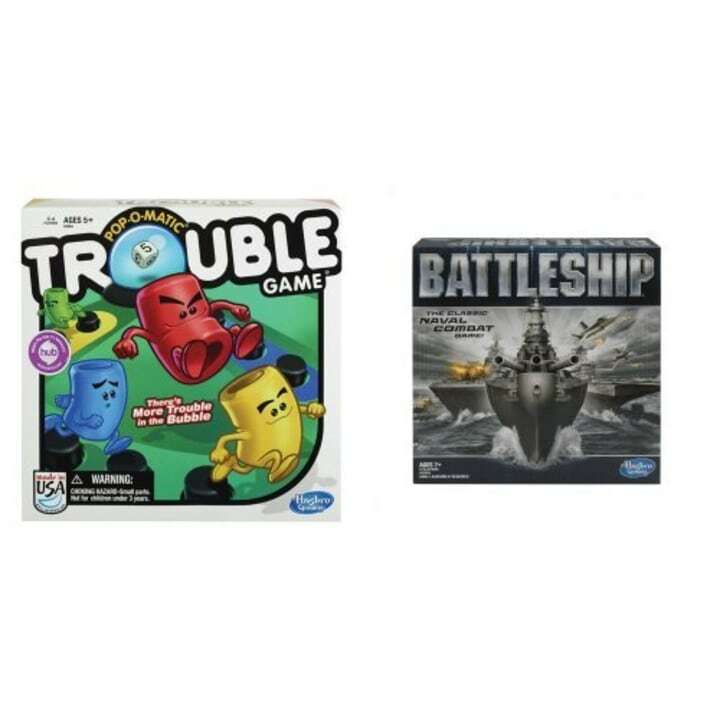 Choose between the original or an easier two-sided cube, depending on the child's tolerance for frustration. 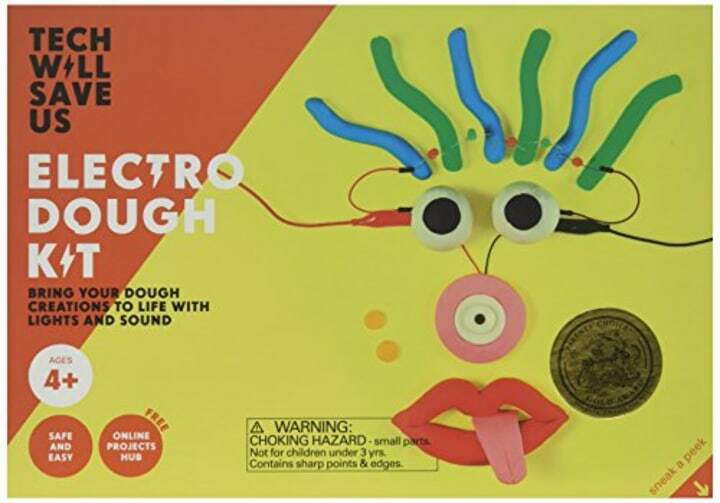 Bring homemade sculptures to life with dough that conducts electricity. 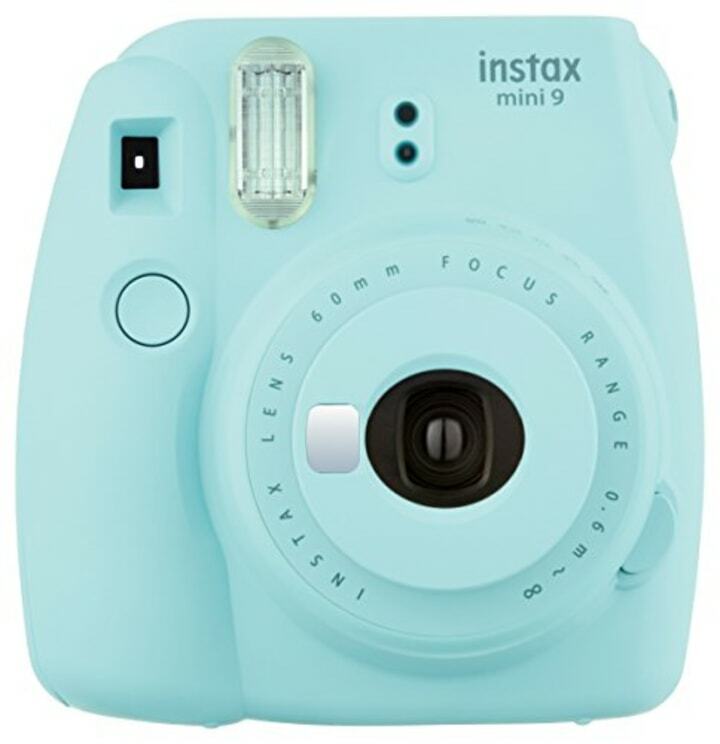 This instant camera will satisfy your photographer-in-training. 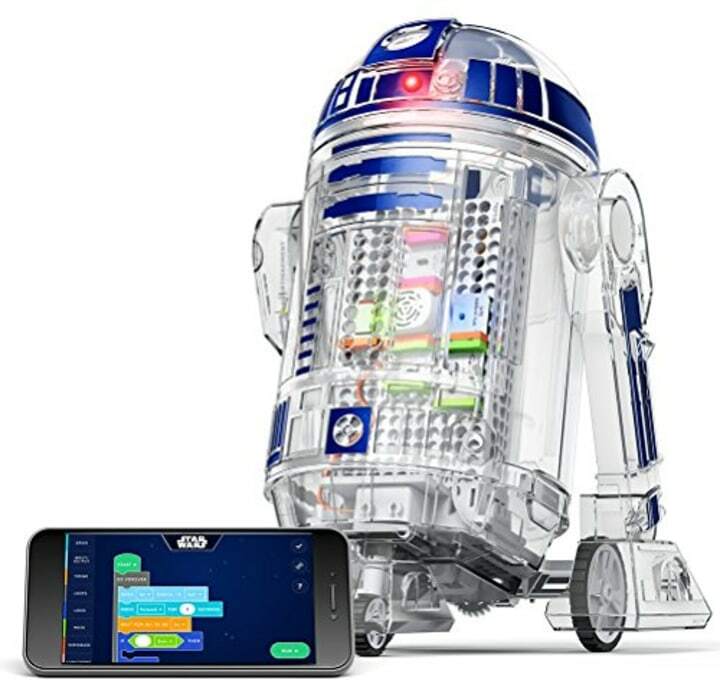 Star Wars fans can build their own droids and then program them using basic coding. 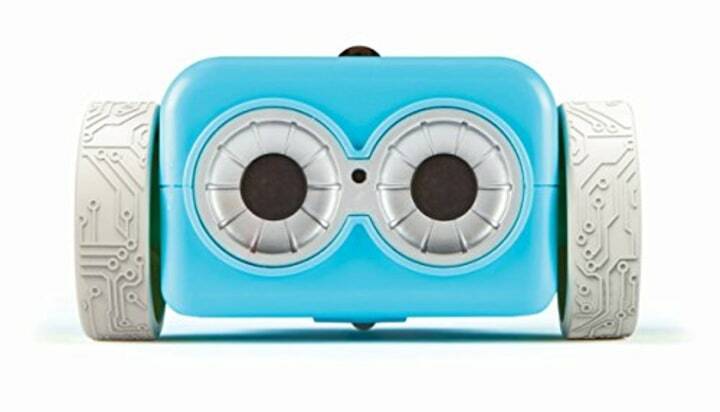 Dr. Gummer likes this hands-on, screen-free robot for beginning to learn about coding. 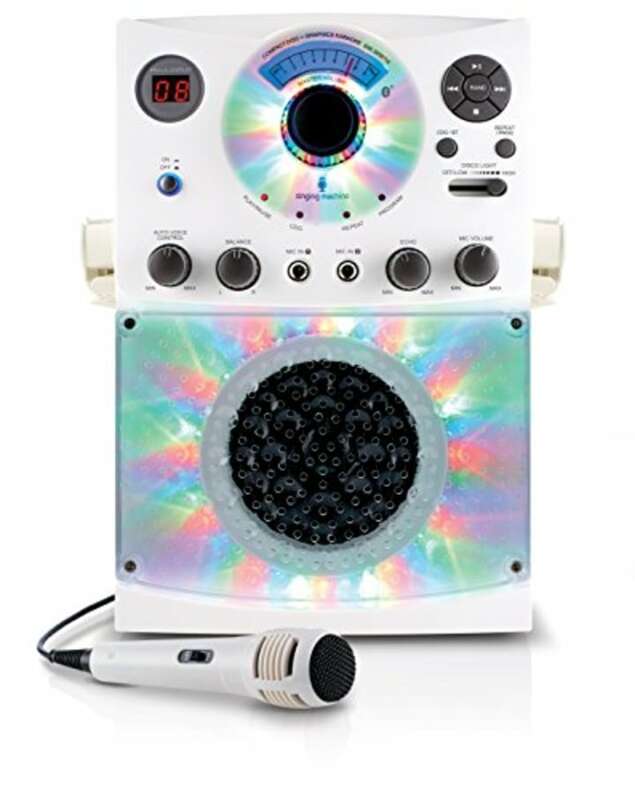 Combine your 8-year-old's developing music skills with a social activity like karaoke. 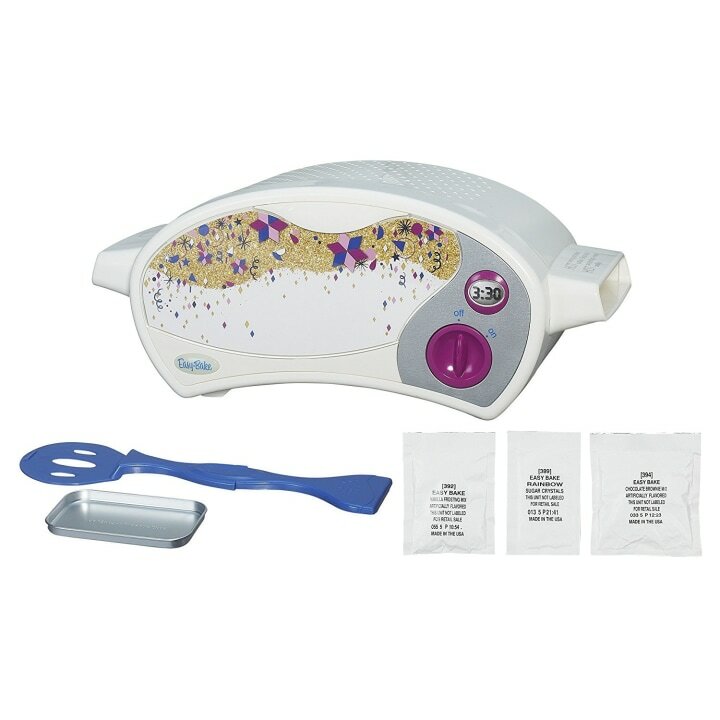 A similar version is also available at Kohl's for $10. 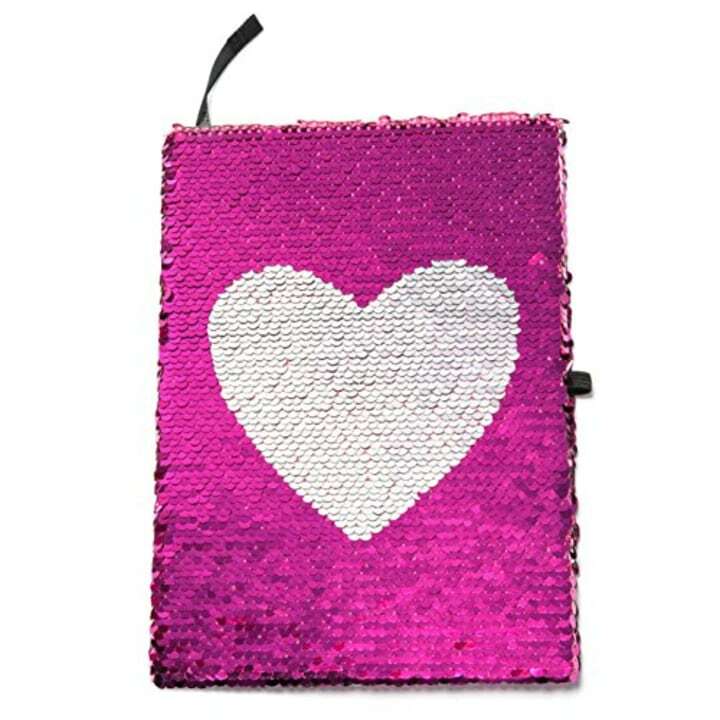 Your 8-year-old's writing and drawing tools get a stylish upgrade with reversible flip sequins. 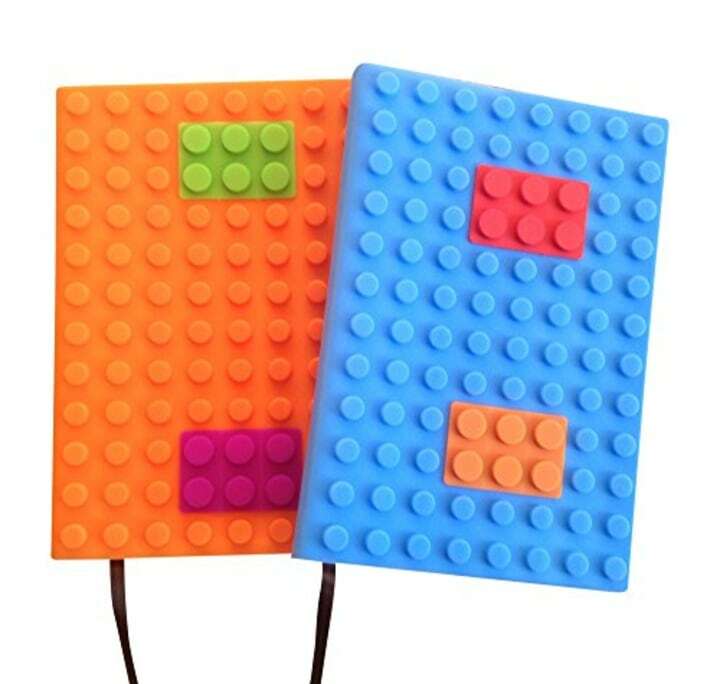 Inspire a Lego lover to write with this journal. 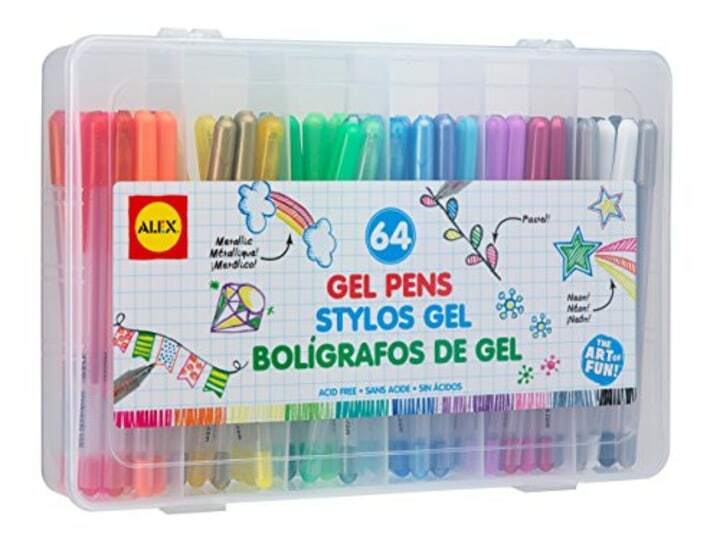 These matching pens complete the creative Lego set for budding writers. The classic design kit is celebrating its 50th anniversary. 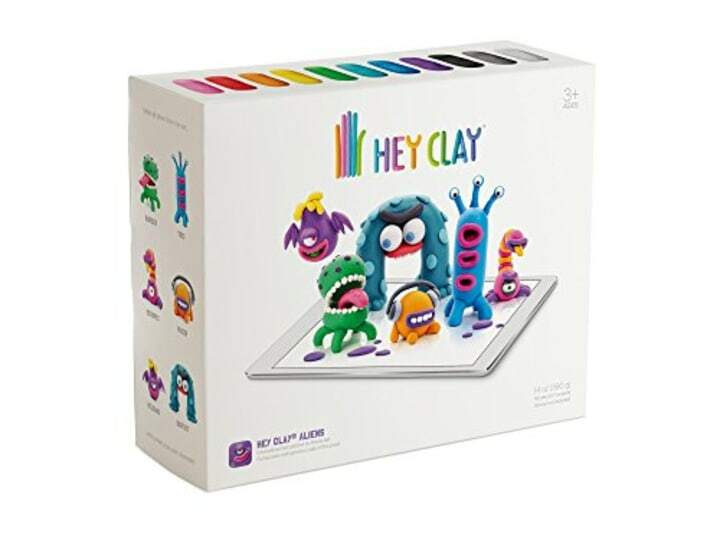 Gummer said it's especially helpful for kids on the autism spectrum and who struggle with anxiety — it has a de-stressing effect similar to coloring books. 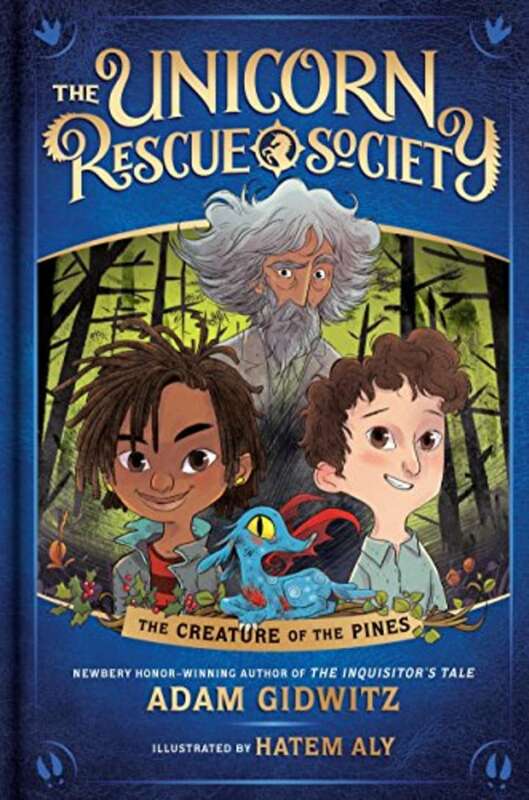 Adam Gidwitz's new series for young readers sets children on fantastic adventures to save mythical creatures. 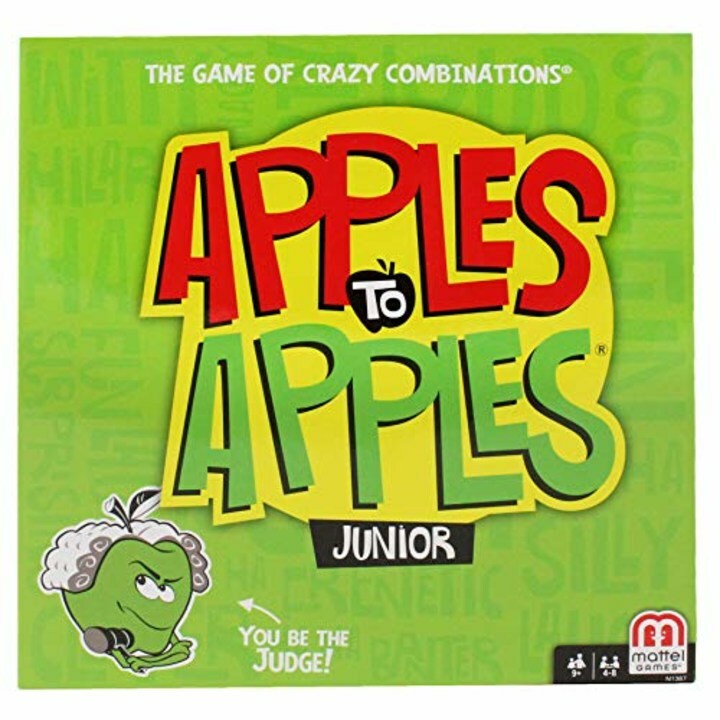 "When kids find a series they like, that’s something they can practice with," said Nina Lindsay, president of the Association for Library Service to Children. 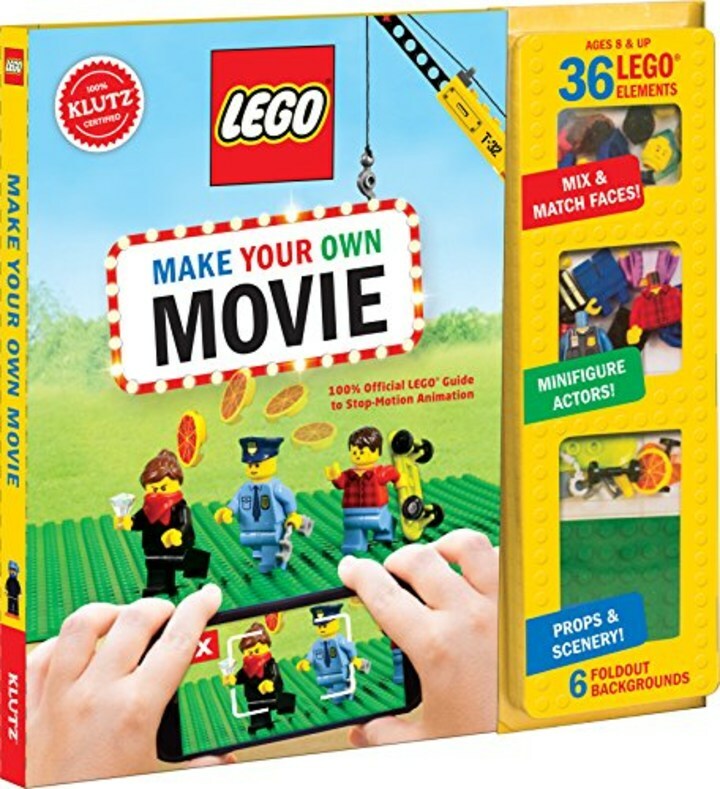 Also available at Barnes & Noble for $63 and Target for $100. Ready to go full Potter? 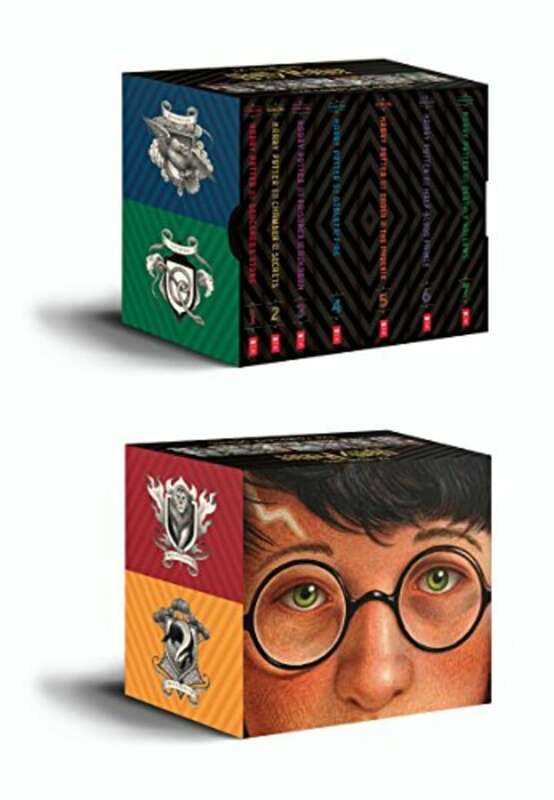 This boxed set features beautiful new covers by Brian Selznick, or try the illustrated collection. 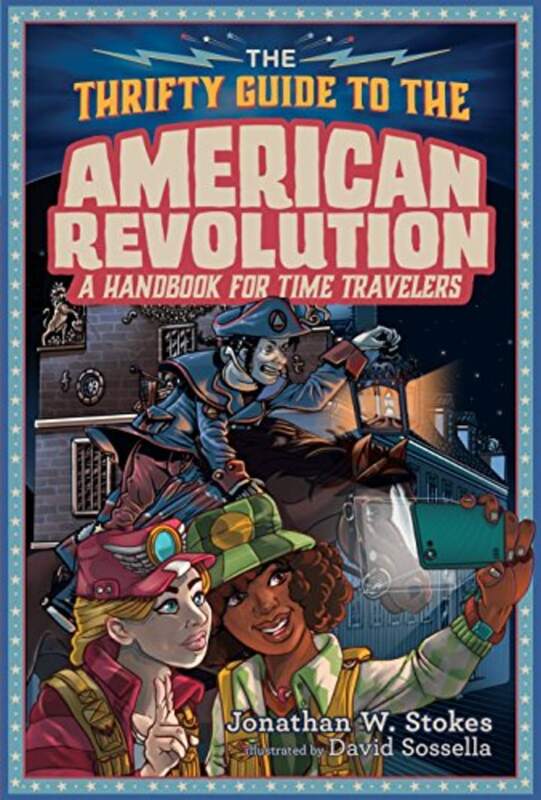 The new series by Jonathan W. Stokes gives history lessons a lively voice that even reluctant readers will appreciate. Graphic novels are a great tool for developing readers as they use pictures to boost comprehension. "It engages literacy in a different way. All reading is good reading," Lindsay said. 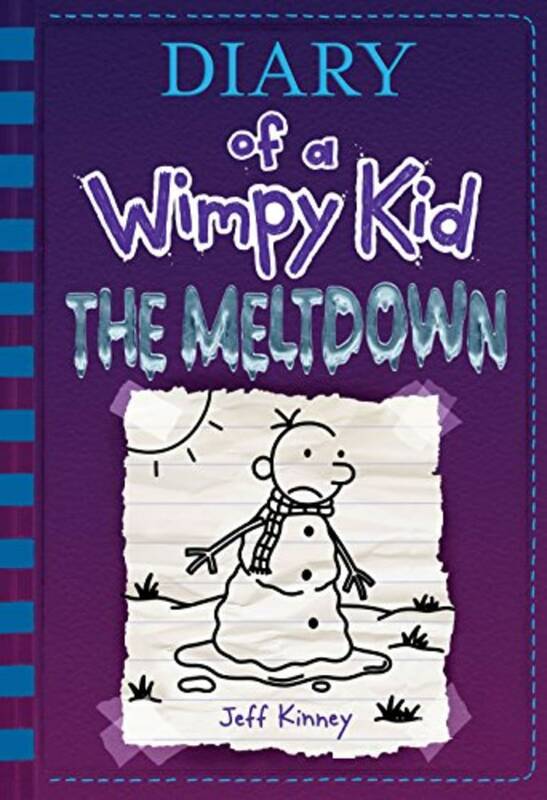 The beloved series by Ann M. Martin has been updated into graphic novels by Raina Telgemeier and Gale Galligan. 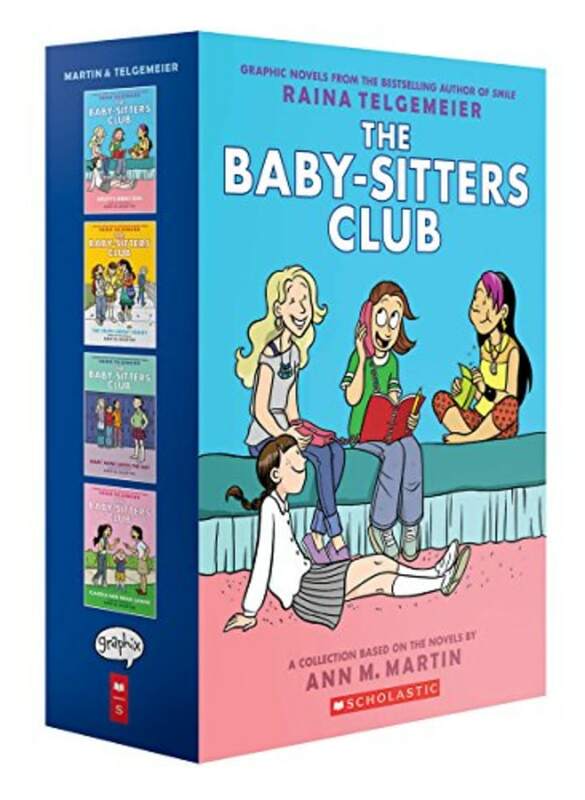 An original Baby-Sitters Club retro collection is also available. 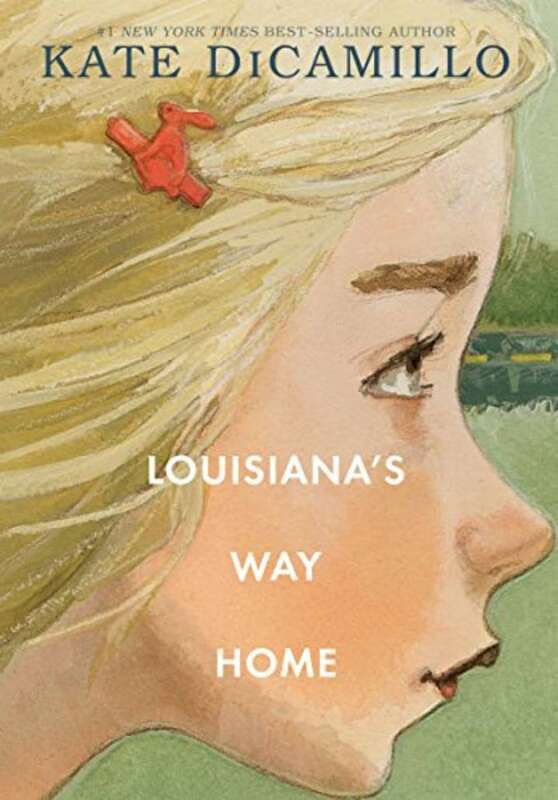 Kate DiCamillo returns to the character introduced in "Raymie Nightingale." 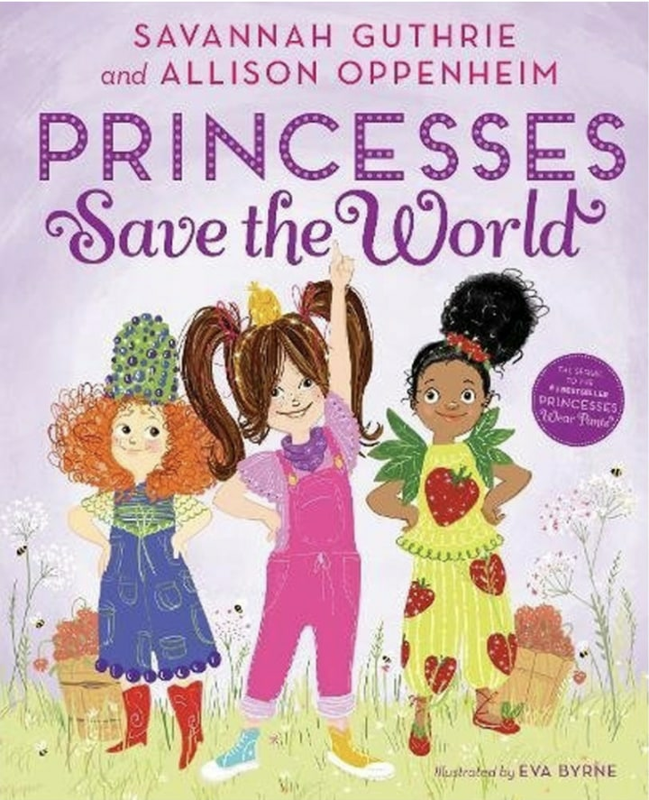 Learning about the strength of women and girls is perfect for any budding 8-year-old! "Playing family board games with children is a great, pressure-free way of keeping those lines of communication open," Dr. Gummer said. This game of comparisons will be fun for years to come.